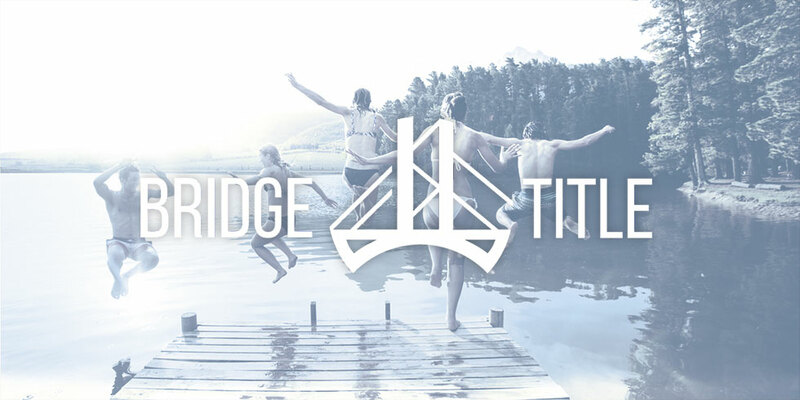 Welcome to Bridge Title’s home on the web! Bridge Title is a leading provider of real estate title insurance, escrow, closing and settlement services in Michigan. Explore our site to learn more about our services, place title orders, and find resources.